E-Scoop® glasses are highly sophisticated spectacle glasses for people suffering from Macular Degeneration (AMD). 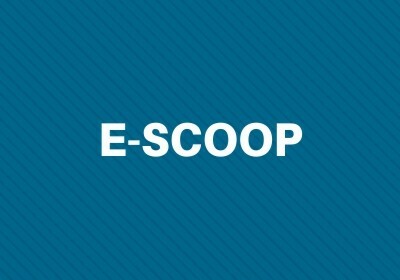 After more than 20 years of development, E-Scoop® has been patented in many countries worldwide. E-Scoop® can improve your vision significantly by shifting the image to a different part of the macular. The E-Scoop® lens was developed to bridge the gap between standard eyeglasses and head borne telescopes, specifically for Macular Degeneration. Whether you have difficulty with night time driving, bright light, sunlight, or simply seeing clearly in the distance, the E-Scoop® lens placed over a standard eyeglass prescription will help you see better. When these five optical properties are combined into the E-Scoop lens, the image is enhanced and shifted to a different part of the macula allowing the patient to see well. Stargardt Disease Is The Most Common Form Of Inherited Juvenile Macular Degeneration.